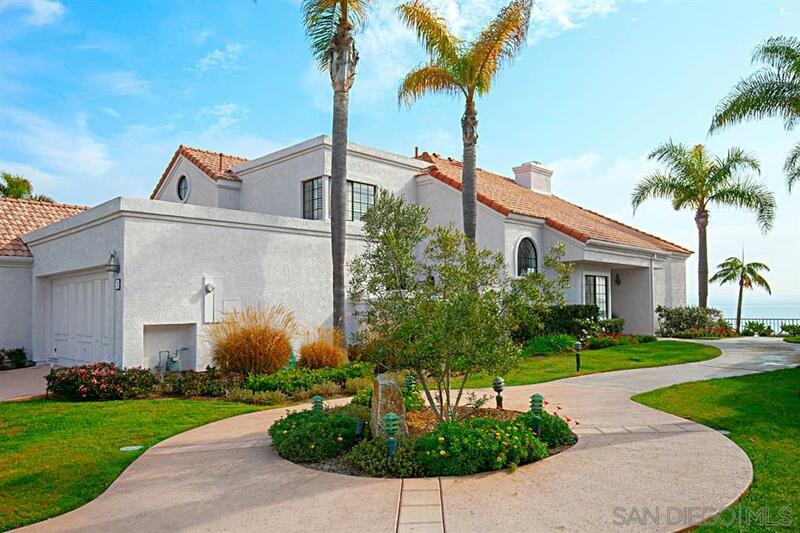 Welcome home to this resort lifestyle and Bay front home in the Coronado Cays! The amazing water view and refreshing breezes greet you at the front door. You can watch the bird life and may even catch a glimpse of the local resident pink flamingo from almost every room in the house. Enjoy a morning coffee or an afternoon refreshment on the private upstairs balcony or spacious backyard patio for a wonderful view and water activities. See supplement remarks., Walk into the welcoming large open entertaining living and dining room areas for continuous bay views. The sun soaked updated kitchen and breakfast area greets you with more inviting water views. The all new high-end KitchenAid appliances and gas stove cooking makes prepping meals enjoyable. Guests can enjoy a private suite downstairs or upstairs in either bedroom. The upstairs master suite is nothing short of a spacious retreat with a cozy fireplace and endless water views. Come and see for yourself!